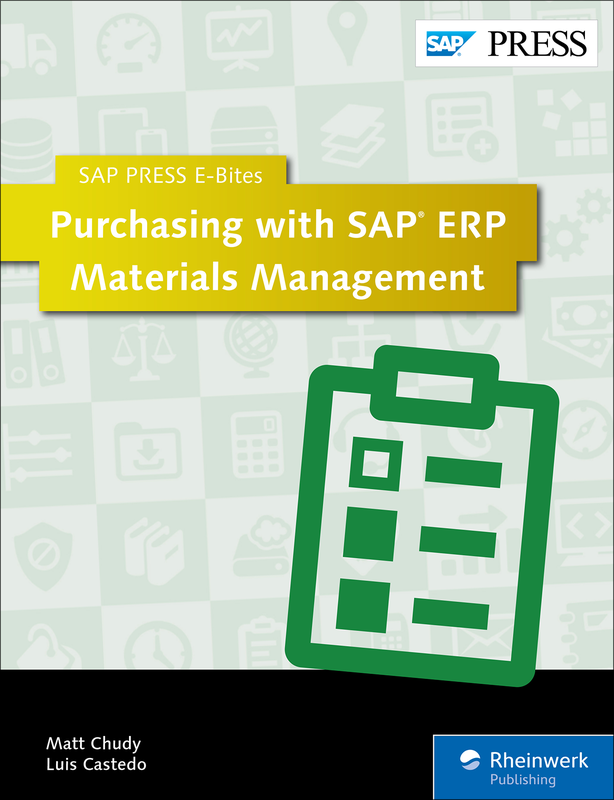 Purchase promptly with SAP ERP MM! 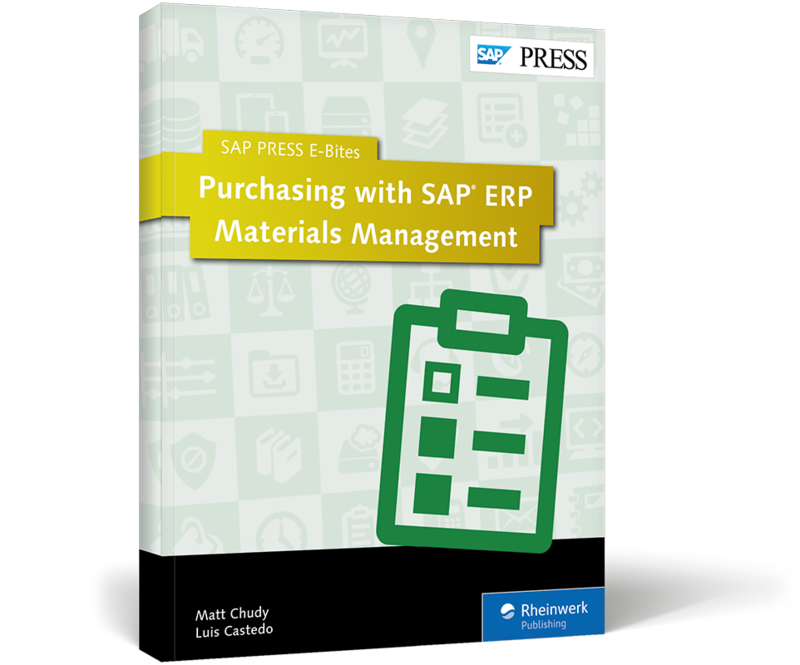 Perform your SAP ERP MM purchasing tasks with speed and accuracy! With this E-Bite, first learn how to process RFQs and establish agreements; then create and submit purchase orders, return faulty materials to your vendors, and more. 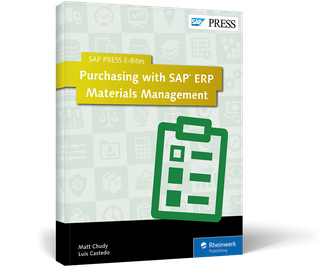 Get step-by-step instructions for streamlining your procurement workload. 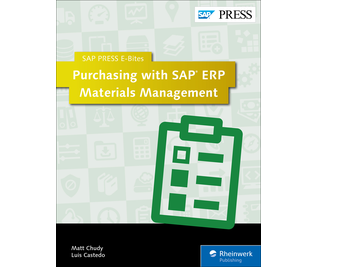 This E-Bite was originally published as Chapter 4 from the previous edition of Procurement with SAP MM: Business User Guide.